I am using Honor 6X Smartphone, and found it really amazing and fantastic, with a beautiful display, good camera result, and decent battery timing. I am in love with its fast fingerprint reader and dual-SIM support features, and the most wonderful thing is that all of these excellent features are available at a very reasonable price. Huawei always offers great Smartphone with brilliant features and provide excellent user experience. 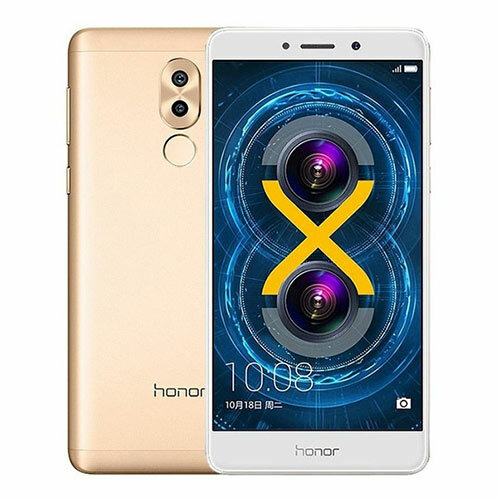 I have used Huawei Android phones, and like my previous experience Honor 6X Smartphone is also splendid to use with incredible features and advanced technology. It has a sloped metal back with slightly curved corners. Below the dual camera setup, a fingerprint scanner is present in a circular shape. Both of these features give it an expensive look, and you will enjoy this look at an affordable phone. It’s an easily manageable phone and has a slim look; I can use it with one hand without feeling any trouble. On the top, the headphone jack is present, and a micro-USB port is on the bottom. But it is not featured with USB Type-C, and in my opinion, it’s a cone of Honor 6X. It is available in gray, gold and silver colors; I have the silver one and look so good. Honor 6X Smartphone has a beautiful display; the size is 5.5 inch and LCD panel running at the 1080p display. Dimensions and weight of Honor 6X Smartphone are 150.9 x 76.2 x 8.2mm, 162g. The software of Honor 6X Smartphone is Android 6.0.1 Marshmallow and Emotion UI 4.1. EMUI 5 completely gutted the OS and improved everything from the general design to the notifications panel. The performance is noticeably improved with a new app drawer added in it. The most fantastic feature of Honor 6X is its dual-camera setup feature, and in this price range, you can only find this unusual feature in Honor 6X. It comes with a 12MP primary shooter and 2MP secondary unit; this feature allows you to capture the picture in depth. This device gives me an impressive camera experience, it focuses and capture the photos very fast and gives surprising and pleasant results. The rear camera of the device is 12 and 2MP with phase detection autofocus, LED flash, 1.25µm pixel size, wide aperture range from f/0.95 – f/16. On the other hand front camera is 8MP. The photos of the camera come with excellent color reproduction, and with full details. You can’t find a device with a brilliant camera, at a very reasonable price, like Honor 6X. It uses Wi-Fi 802.11b/g/n, 2.4GHz connectivity, and Bluetooth BT4.1. It also has Micro USB and GPS/AGPS/GLONASS/BeiDou Navigation Satellite System connectivity features. The storage capacity is 32GB, and most amazingly you can also use microSD card in this device up to 256GB. The RAM of the Smartphone is 3GB. The battery used in it is 3,340mAh, and it is non-removable. Honor 6X is a dual SIM support mobile phone, and I like this feature because I am using two SIMs at a time. Another great feature of this Android phone is that you can use SmartIO App to transfer data to iPhone and any other content transfer app to move your data and pictures easily. The price of Honor 6X Smartphone is the best thing about this device with excellent features. Its price is £224.99, and in front of the brilliant features and technology of this device, this price is very reasonable and affordable. 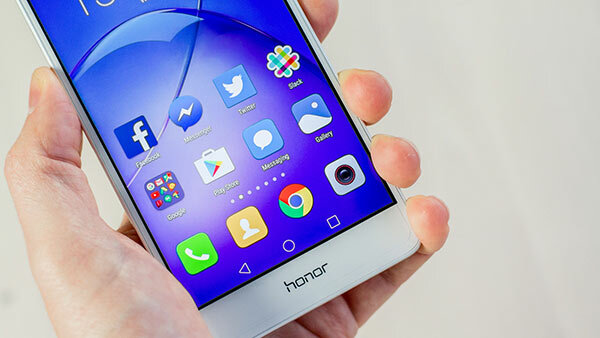 In fact, Honor 6X Smartphone is one of the best and brilliant smartphones of Huawei. I am using it and found it excellent and easy to use and recommend to use this Smartphone to experience all of the amazing features at a reasonable price. This Blog is written by Alicia Worthington. She passionate researcher on smartphone like content transfer app updates /news and tech blogger which contributes regularly in well-known blogging websites in the technology world. Samsung Galaxy S6 will be coming in the first quarter of 2015 or not?